Camilla, Duchess of Cornwall, is currently celebrating a special milestone birthday, and has released a brand new, official portrait of herself and Prince Charles to mark the occasion. The Duchess is marking her 70th birthday, which takes place on 17th July. 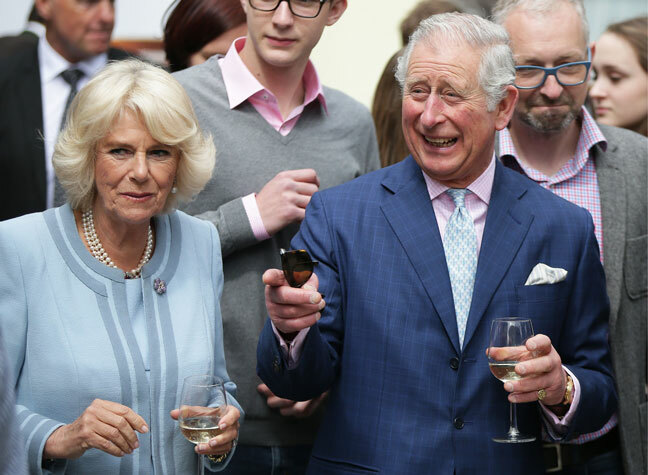 The flattering portrait, taken by favoured royal photographer Mario Testino, shows a grinning Charles and Camilla in front of the camera, and was officially released by Clarence House. The couple, who have been married since 2005, are seen in matching navy outfits for the special photograph. The royal has also given a revealing interview to coincide with her landmark birthday, discussing the difficulty ofnher often gruelling royal duties. In excerpts from moments with the royal, Rebecca English writes in the Daily Mail how the nature of being a full-time royal at the age of 70 can be a tricky, and often exhausting life to lead for Camilla. And when asked whether she preferred full fat fizzy drinks, or leaned more towards their diet versions, she said, “Oh full fat. Forget anything diet. I want the full kick!” A woman after our own heart! The royal, who is eventually set to be Queen Consort when her husband Prince Charles becomes the nation’s King, also admitted how her hectic royal life can usually mean less time than she’d like with her beloved grandchildren. The Duchess of Cornwall regularly undertakes some of the most royal duties in the entire family, having attended 221 royal engagements in the last year, many alongside husband Charles. In comparison, the Queen, who undertakes the most, completed 300 engagements in the last year. 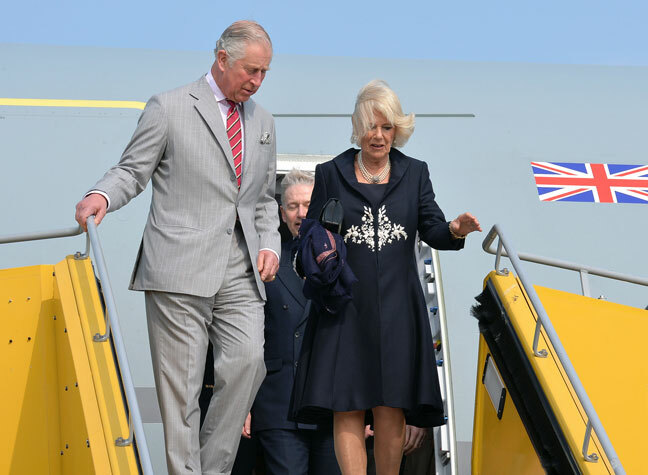 But the official engagements and regular tours abroad make their mark on Camilla especially, who has previously admitted that she is actually terrified of flying – which surely makes those trips abroad all the more difficult. In the interview, Camilla also continued to speak fondly of husband Charles. In a rarely honest chat, she opened up about how good her husband is with children, and that his skills in the storytelling department are second to none – unlike her own.